What does dual booting mean? Dual booting is when your computer has two operating systems, and you are successfully able to boot into either one. Now, the idea is to get both OS's working properly. In my past experiences, most of the tutorials on the internet do not work, so I thought I would write an article about the method that works for me. 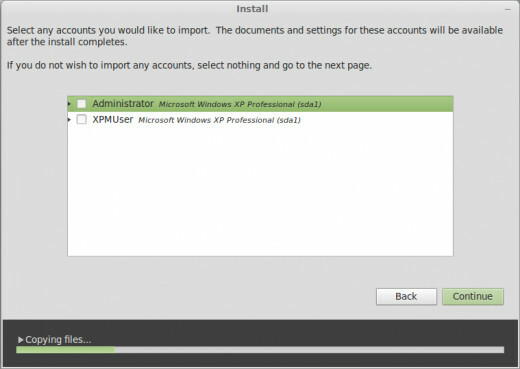 This particular tutorial assumes you have Windows XP, Vista, or 7 installed first. 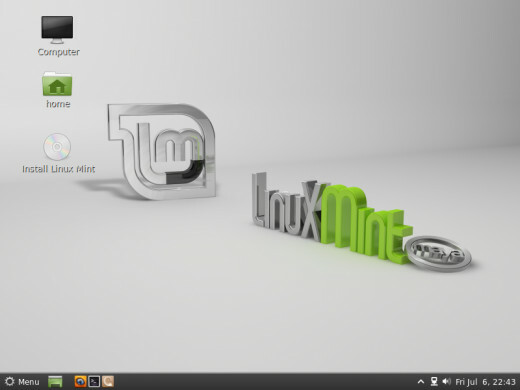 Now, why would you want Linux Mint? Because its sleek, free, and hey, who doesn't have the latest-and-greatest fever? 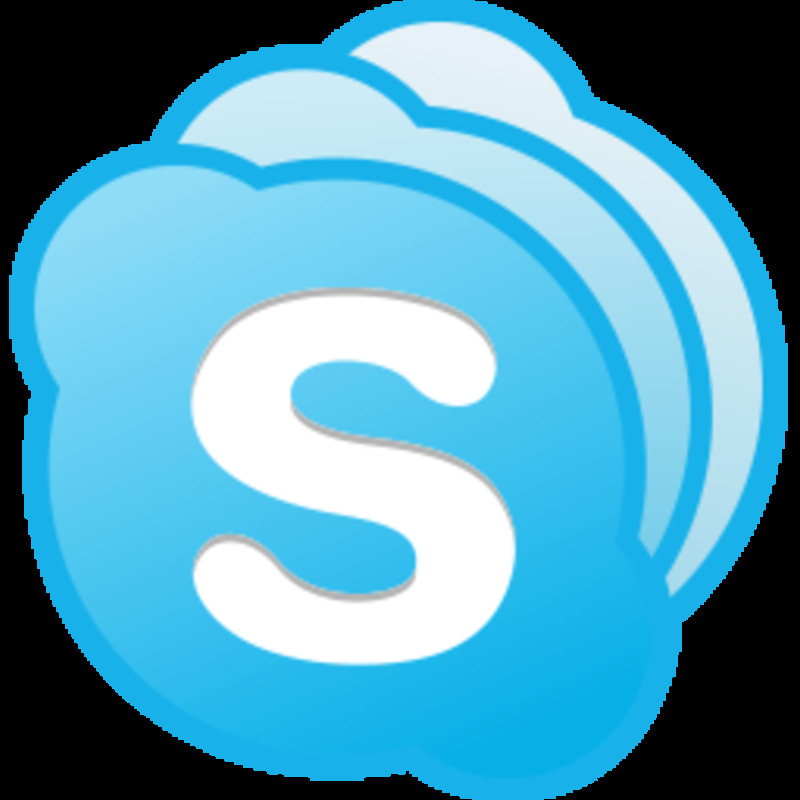 It is also one of the most popular Linux distributions out there. Did I mention it was the forth most used operating system in the world? I assume you already have your Linux Mint installation disc. If you don't, download the ISO from here, grab your favorite image burner, and burn the image to your favorite disc. You should be presented with a screen showing partitions on your disk. 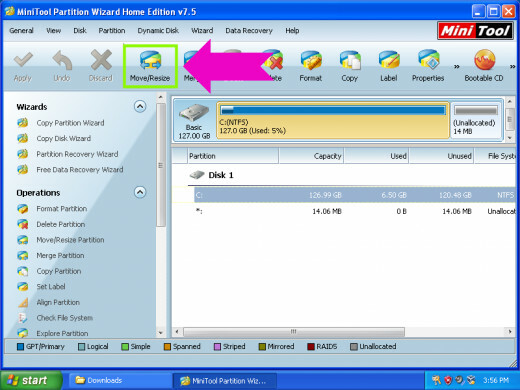 Right click on the Windows partition (Usually labeled "Windows (C:)") and click "Shrink Volume..."
To shorten the amount of photos used in this tutorial, I am skipping unnecessary parts of the Wizard. Click Next until you see a screen prompting you for the size. It doesn't matter how much you shrink it, but since you have Windows 7/Vista, I'm assuming you have some 200 GB hard drive. 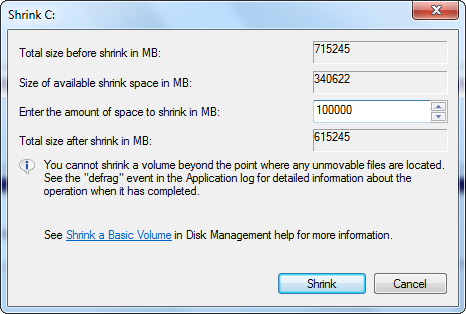 Therefore, try to shrink the partition about 100 Gigs... Or 50. It really doesn't matter. I assume you know how to install a program. Click the icon and put a brick on the Enter button. Once you install it, launch the tool. You should be presented with a window showing your drives. Click on the C drive and click "Move/Resize"
You MAY be presented with the below message. If so, close any windows that might be open, besides the partition tool (I spy a downloads window). If you can't get past it, click "Restart Now" and your computer will restart, and launch the partition tool. Once the program is done partitioning, close it. Next, click Start, then click Run. 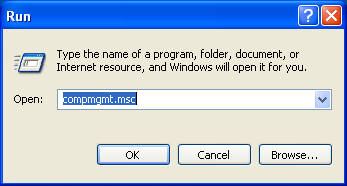 Once the Run prompt opens, type "compmgmt.msc" without the quotes, then click OK. 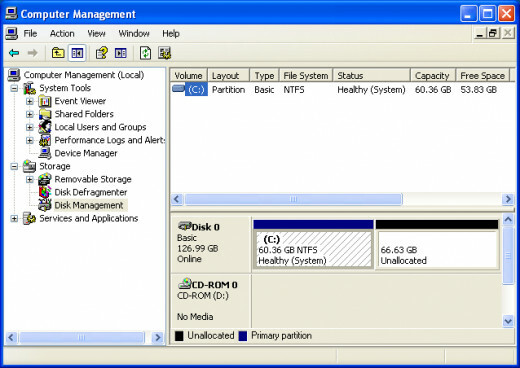 When the computer management window opens, click Disk Management. See that black spot that says "Unallocated"? Yes.... Very good.... Here is what we are going to do. We are going to create two new partitions. This is the part that some previous dual booters find absurd, but bear with me. 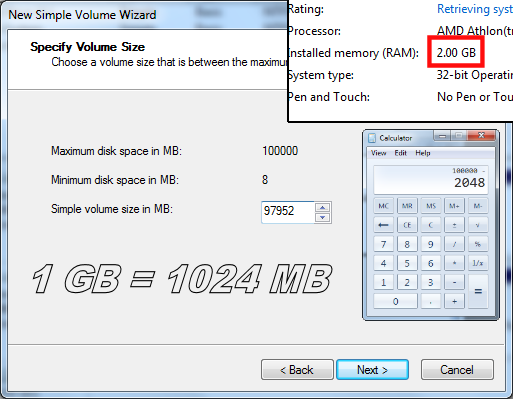 Right click on the rectangle that's labeled "Unallocated" and click "New Volume..."
Click "Next" until you're prompt to enter a partition size. The next screen looks complicated. But trust me; it is not complicated. All you have to do is tick "Perform a quick format." Leave the file system as NTFS, the allocation unit size as default, and the volume label the same. 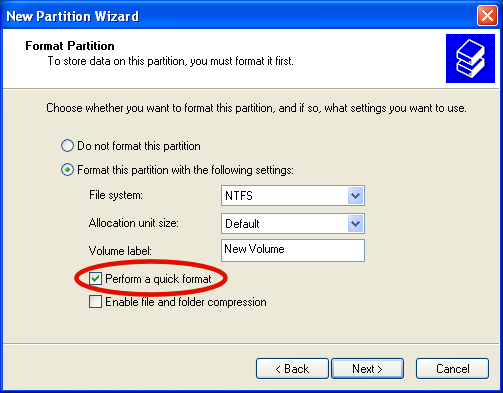 After the partition is formatted, repeat the process of creating a partition, but do not change the size. Leave it as default. Once the partitioning is done, it is time to do the fun part! 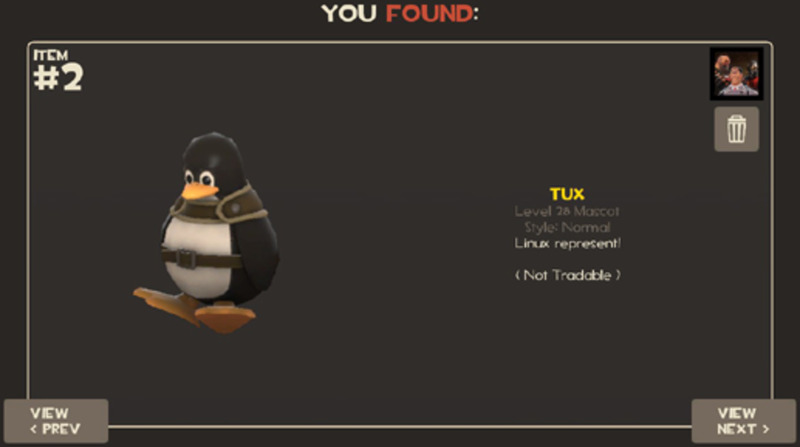 Insert your brand spankin' new Linux Mint disc into your computer and restart. Your computer should boot from the disc. No, I am not going to explain how to change your BIOS boot order, and yes, I will make a hubpage on it. 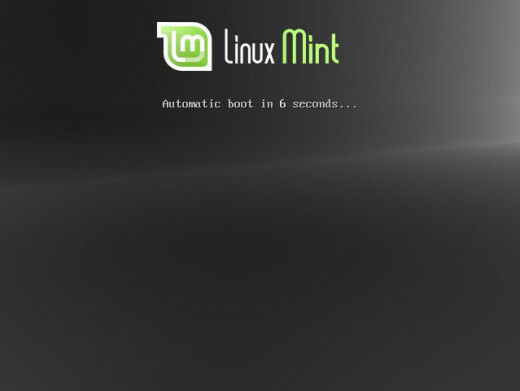 Once Linux Mint boots up, you should be presented with a log in screen. 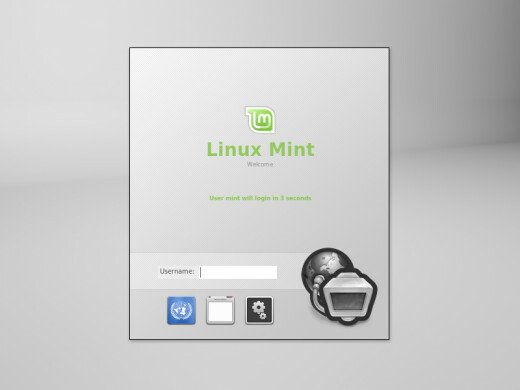 Once you are logged in, right click on the icon labeled "Install Linux Mint", and click open. To shorten this article, I am only including the install screens that really matter. I do NOT recommend being connected to the internet. 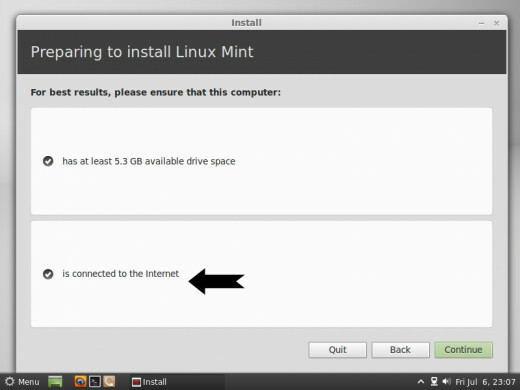 Trust me, you will have plenty of opportunities to update your Linux Mint after you install it. If you are connected to the internet, the installer will do all sorts of useless things like downloading language packs, etc. 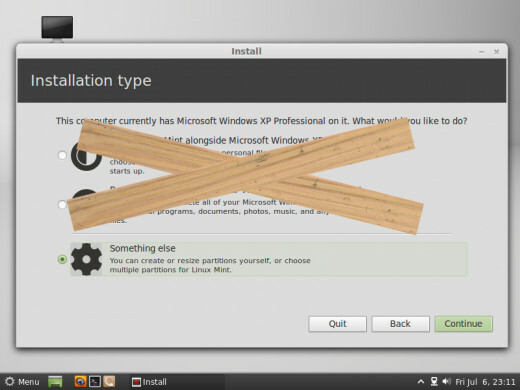 When prompt to choose the "Installation type" do NOT choose the first two. The first one seems tempting, but it doesn't work, and even if it does, one Windows update could ruin your Mint installation. We are NOT going to click the second choice... So click "Something else." This part is a little bit tricky, so pay close attention. You could have a second Windows partition, like system, recovery, etc. So make sure that you are clicking the right partition. 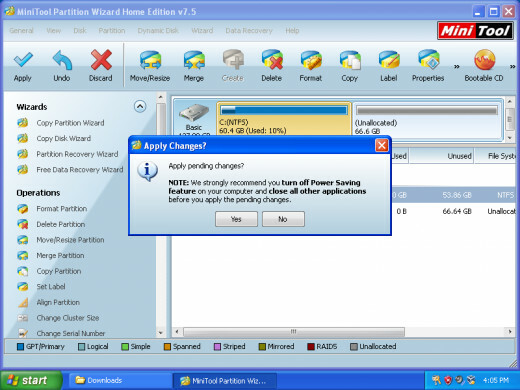 Most Windows 7/Vista computers have a system partition. 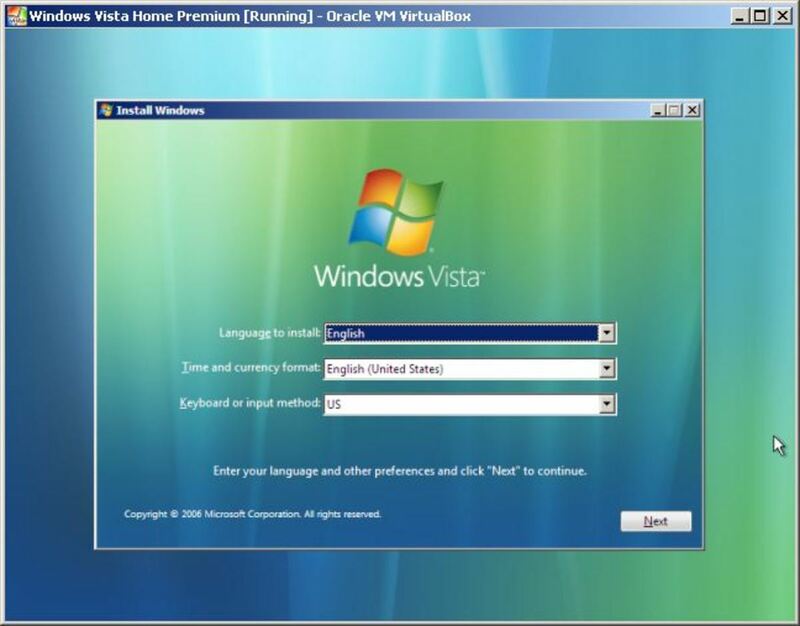 However, this installation was done in a virtual machine, and it just happens that I had a Windows XP VM, so I only have one Windows partition. I will be using /dev/sda2 and /dev/sda3 for my Linux installation. 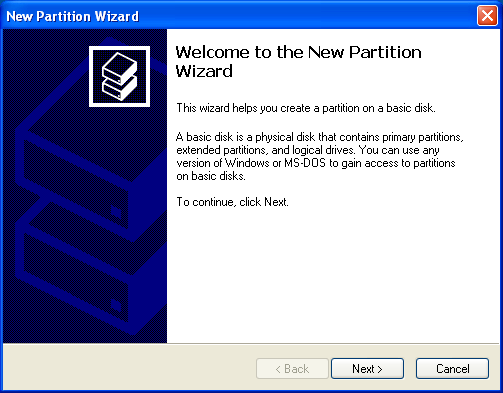 Chances are if you have a /dev/sda4 on the list, you have another Windows partition. If so, pretend my /dev/sda2 is your /dev/sda3, etc. Click on /dev/sda2 (or your /dev/sda3) and click "Change..."
First, we are going to change the "Use as:" property to "Ext4 journaling file system." Once that's done, tick the box that says "Format the partition." Last, change the mount point to /. Then your done. Click OK.
Now click on /dev/sda3 (Or your /dev/sda4) and click "Change..."
This one is easy. 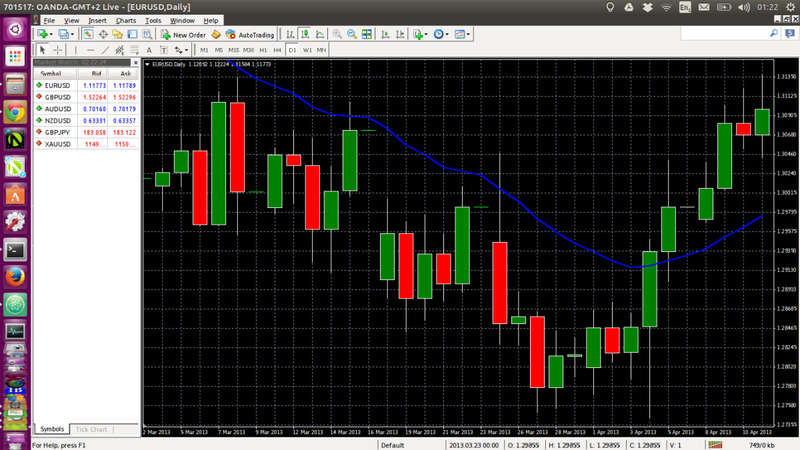 Simply change the use as property to swap area. Then click OK.
And you're pretty much done. Just select the ext4 partition and click "Install Now." Notice that we don't change the device for boot loader installation. I don't really recommend that you import anything. Trust me, you will be able to access your C: drive when your done installing...AND Windows. (That's the point right?) Plus, your overprotective author here didn't test this, and therefore, doesn't know if it hurts your Windows installation. But, on the other hand, how could it? I recommend testing your Linux Mint installation first. Notice that Linux Mint is the default choice. If you left your computer alone, without doing anything, it would automatically boot into Linux Mint. There is a way to change it. I'll make a hub on it soon. Anyway, just wait, or click Enter, and you should be booting into Linux Mint! It works! Tip: If you downloaded the Mint distro with the Cinnamon environment, then I recommend that, on the log in screen, click the second icon on the bottom. (The one that looks like a window) Then, click the Cinnamon environment. You won't have to do this all the time, just on the first run. 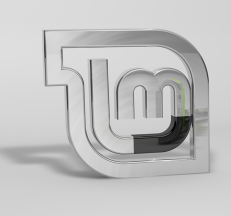 Once you boot into Linux Mint, you should be thinking either one of the two things. 1. OMG H4X!!11!!! or 2. Does Windows work? Most likely it's the second one. So reboot your computer and select the Windows entry. This method also works for many Linux distributions. Ubuntu, Debain, Red Hat, PearOS, etc. Note though, you cannot download Windows programs on Linux. But not to worry, you still have Windows to go back to! What to do now? 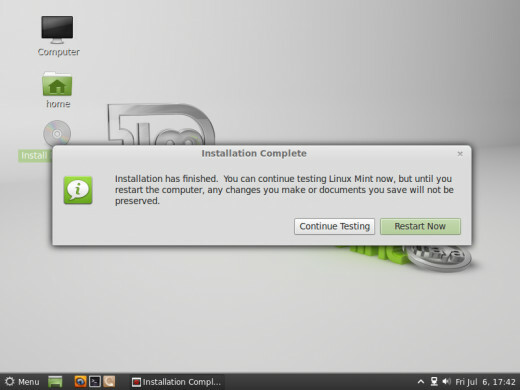 Experiment with Linux Mint... And install Google Chrome. It will save you a lot of hassle. I hope you are happy with your dual boot configuration. Problems? Feedback? Don't forget to leave a comment! Thanks for reading! Which Windows OS do you use? Well, I installed Linux Mint 17.1. After installation the net connection is not automatic. This is a big headache. Please help how to get net. This has been a problem since Linux Mint 14.1 version for me. I dont' understand why this hassle that is not solved. 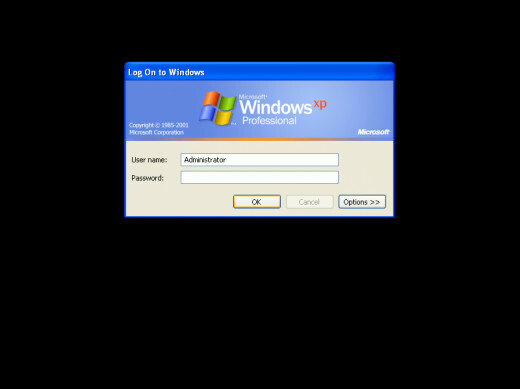 I use Win XP. Thanks. If you can mail me to : arasuk@yahoo.com I appreciate. My laptop will not boot from the dvd, the computer instead boots XP from the hard drive. I'm Running Windows XP on a Toshiba Satellite laptop, and want to dual boot with Linux Mint, as described in the article. - Checked for driver updates on the Toshiba website. I've never run into that before, but I'm sure it happens to someone... right? Glad you got it sorted out; I just never wanted to include anything like that because my audience was linux beginners. I personally use arch linux now, so I guess.. You know... Sorry for the late reply though. Sorry for the 3 month reply.. I haven't checked my hubpages lately ._. Anyway, it's fine as long as you link to my original article. hi, this same method would work if I would try to install 3 OS instead? Thx, I've have been thinking about a dual-boot for a couple of week now and this guide has convinced my to go and do it. I am going to switch over from XP to Mint. PS. Is it ok for me to translate you guide into Dutch and post it somewhere on the net. Hurrah, at last simple tutorial that is clear and easy to follow. Works well on my machines. 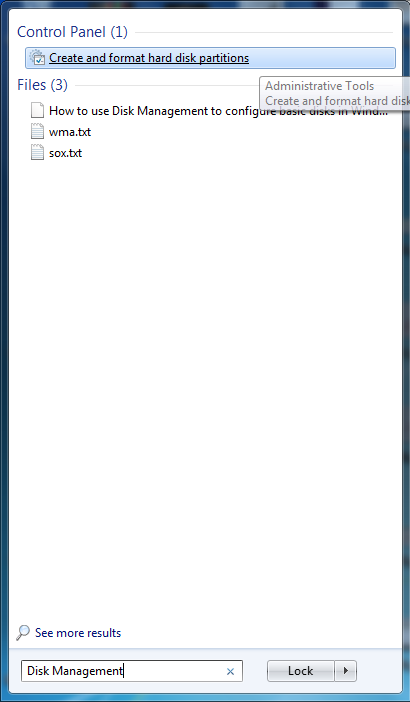 Your notes were helpful and took some of the mystery out of the process for a previous non Linux user. It would have been worth observing that XP is limited to four partitions or three partitions plus an extended partition. Since I had already used three partitions on XP I had to shrink my data files partition to accommodate Linux. I used XP to shrink the partition and then booted a linuxmint dvd image. 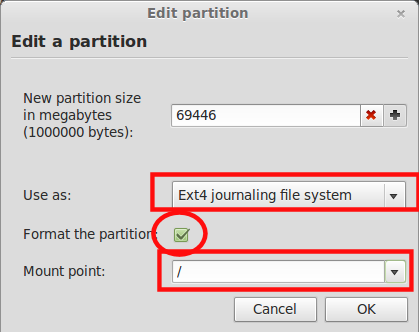 I then created the Linux partitions using the procedure in the Linux installer. 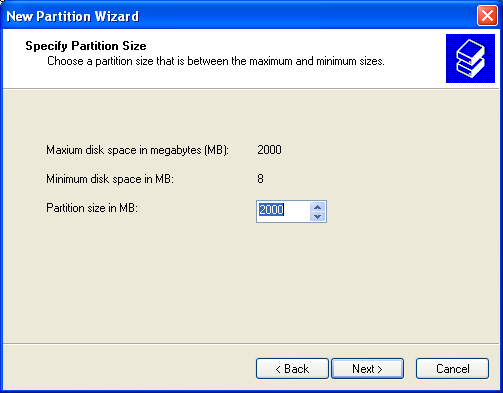 This created an extended partition sda4 and three sub partitions, sda5, 6 and 7. I made sda5 the boot partition, sda6 the swap and sda7 the Home partition for data files. The next thing is that the GRUB loader seemingly failed to install and when I rebooted, I was returned to XP instead of seeing the GRUB screen or I saw Error 15 and no further action. 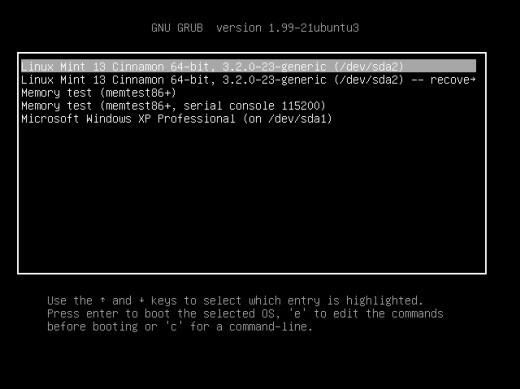 So, after much searching I discovered a simple solution that worked and would be worth placing here: basically, mount the sda5 partition, install GRUB in the root directory, unmount. The process of mounting and unmounting devices in Linux in order to work on them is a a new concept to previous non Linux users. Of course, if your boot is on a different partition use it instead of sda5. There are hundreds of instances of GRUB install failure reported over various Linux sites, so it is obviously a significant problem. Many solutions are proposed, some highly complex. That one worked for me. These few comments, had they been noted, would have saved a lot of time and frustration. Yes, it will work with Linux Mint 14 "Nadia". will this guide work with Nadia ? thank you, very very helpful!! Hey that was very very helpful for me!